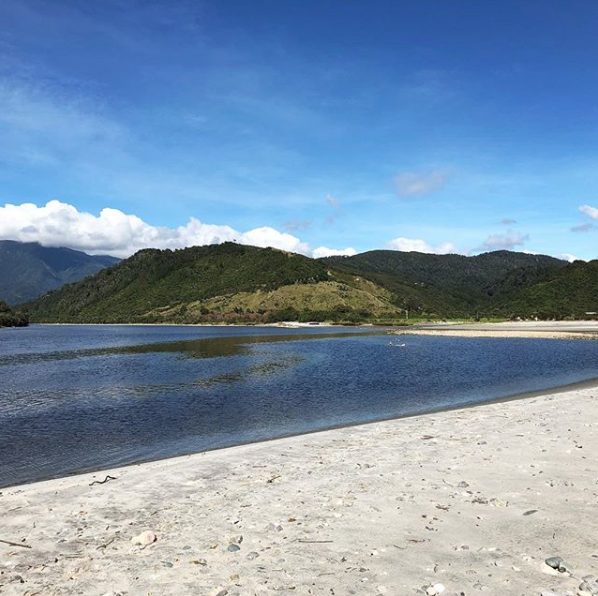 With it’s unique, breathtaking scenery and rich resources, Mokihinui and the Northern Buller area is part of New Zealand that you will remember long after your stay is over. Separated from the rest of the island by vast mountain ranges, Northern Buller is renowned for beautiful rugged coastline, shallow landfall, and spectacular bush clad mountains. Coal mining has been, and still is an important part of our culture. Northern Buller is home to one of New Zealand’s largest open cast coal mines at Stockton. Our famous walking tracks take those keen to explore them right into the heart of our history. 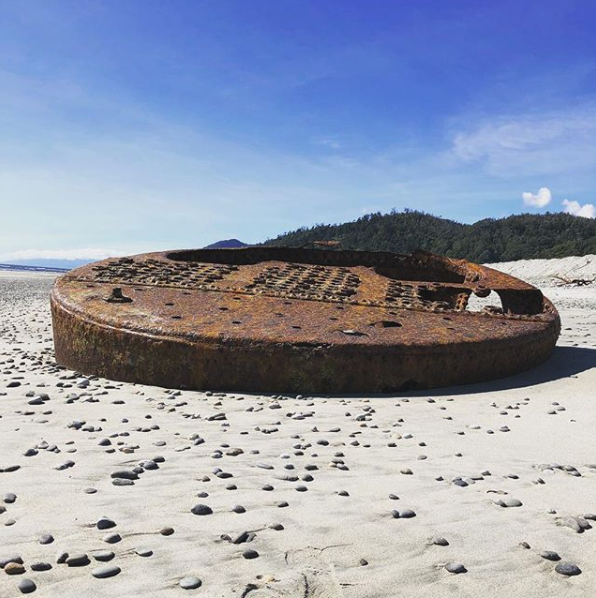 Behind the campground on the beach lays the remains of the shipwrecked S.S. Lawrence Steamer. 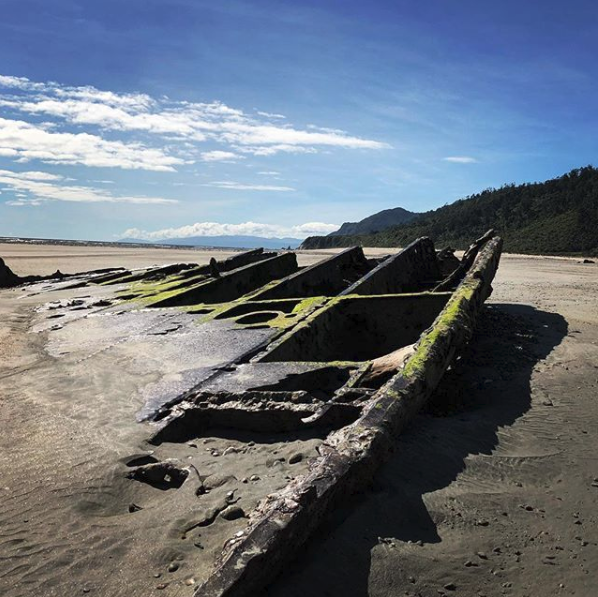 When leaving the Mokihinui River at noon on April 28th 1891, the vessel grounded on the bar. The steamer got off, but owing to the loss of her propeller blades, she was driven inshore and stranded on the south side of the river entrance. On the following day, with a very heavy sea running the steamer broke her back; becoming a total wreck. From mid to low tide the remains can be seen protruding from the sand, indcluding the old ships boiler. A lovely spot for a quiet days fossicking and picnic. On the way up to Stockton/Millerton is a waterfall that has been a favourite picnic spot for more than 100 years. This is a restful picnic area with plenty of seating at the site of the Mangatini Falls. A good place for a days picnic and a Musseling adventure. An excellent spot for Snapper and Surfcasting. Both sides of the river offer good all-round fishing including Whitebaiting, Trout, Kahawai, and Herring fishing. Good rocky outcrop well known for its Mussels. Fossicking licences are a necessity to legally fossick in varying areas, or to pan for gold on beaches. Removal of minerals is prohibited by law. D.O.C have one open area in the Northern Buller where anyone can pan for gold and legally keep what they find, and that is from the car park area spreading upstream from the Britannia Track.